“Co-host of The Chew and celebrated Iron Chef and restaurateur Michael Symon returns to a favorite subject, meat, with his first cookbook focused on barbecue and live-fire grilling, with over 70 recipes inspired by his newest restaurant, Mabel’s BBQ, in his hometown of Cleveland. 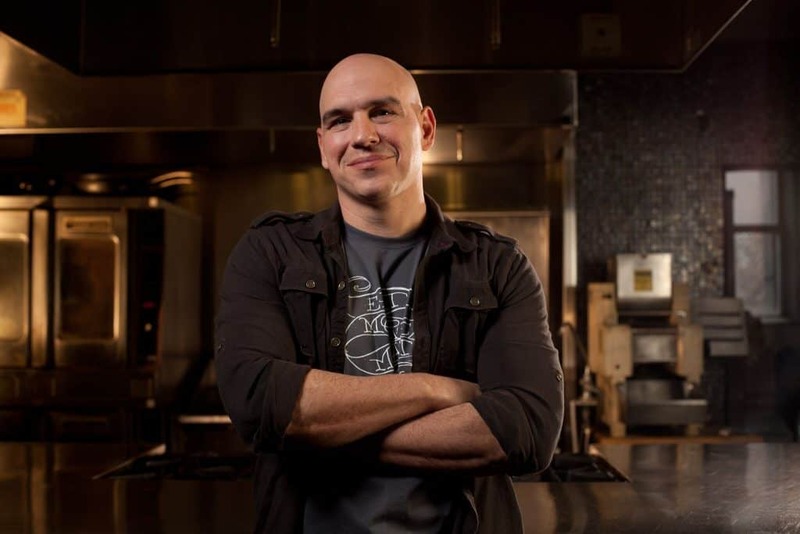 In preparing to open his barbecue restaurant, Mabel’s BBQ, Michael Symon enthusiastically sampled smoked meat from across America. Can’t Wait? 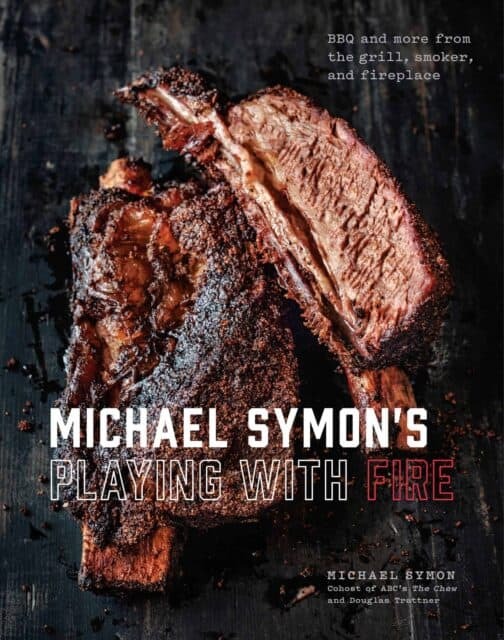 Preorder MICHAEL SYMON’S PLAYING WITH FIRE cookbook now! 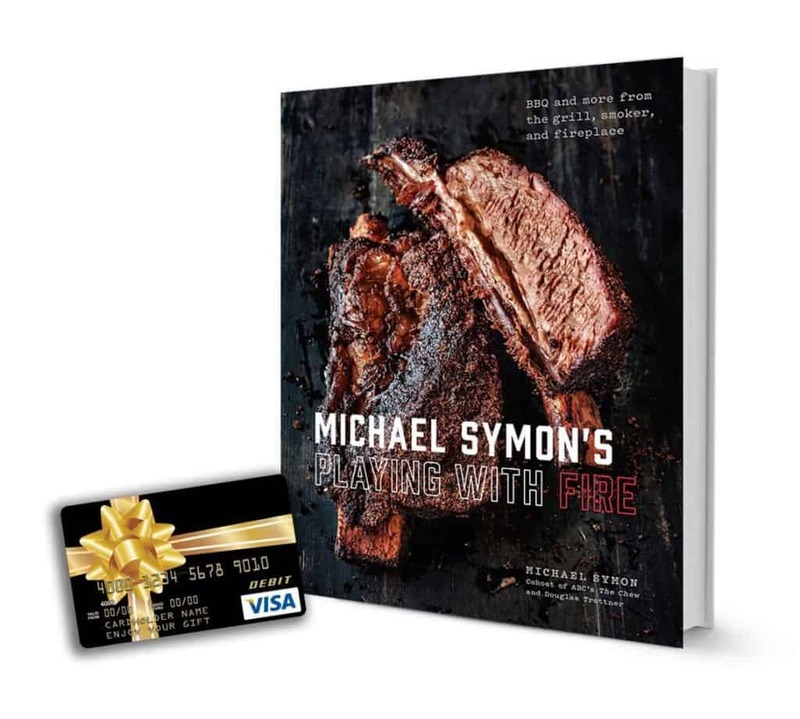 Enter to WIN our MICHAEL SYMON’S PLAYING WITH FIRE: BBQ and More from the Grill, Smoker, and Fireplace Giveaway!